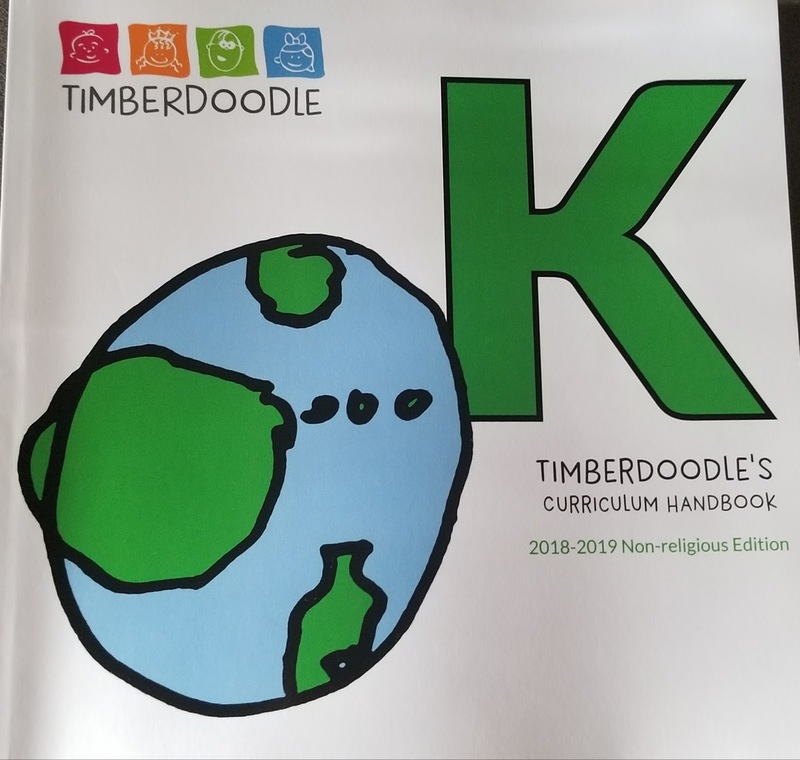 My husband and I decided to homeschool our kindergarten boy and we went with Timberdoodle. 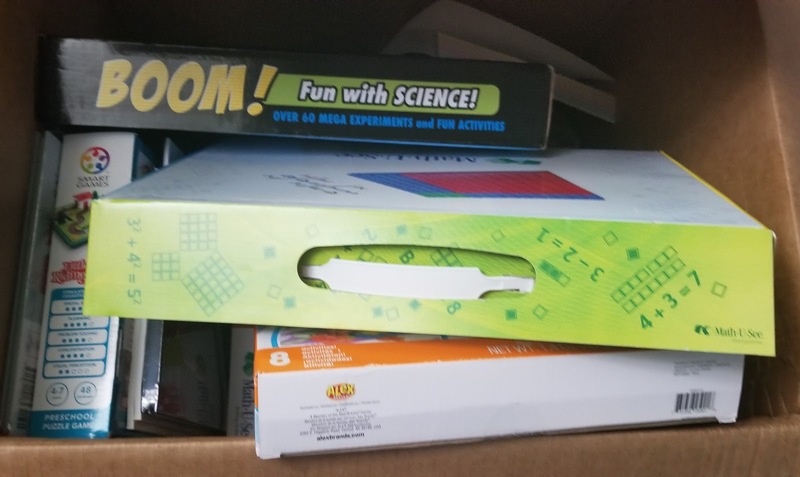 The box full of materials came in this weekend. Finally my son got to start his homeschool work today with my husband.